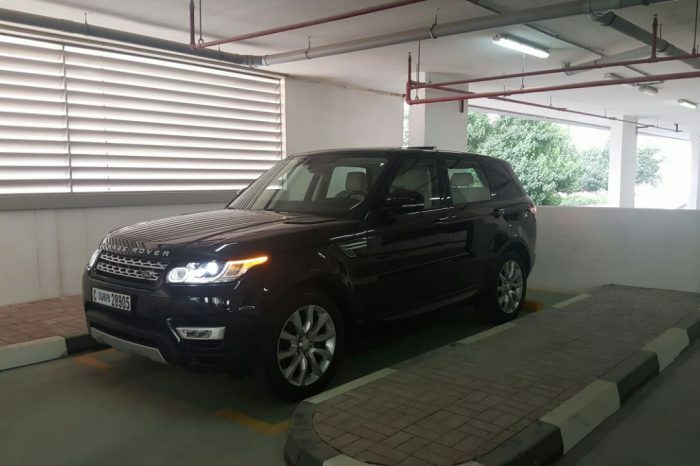 Audi brand produces some of the best exotic sports cars rental in Dubai you can drive. 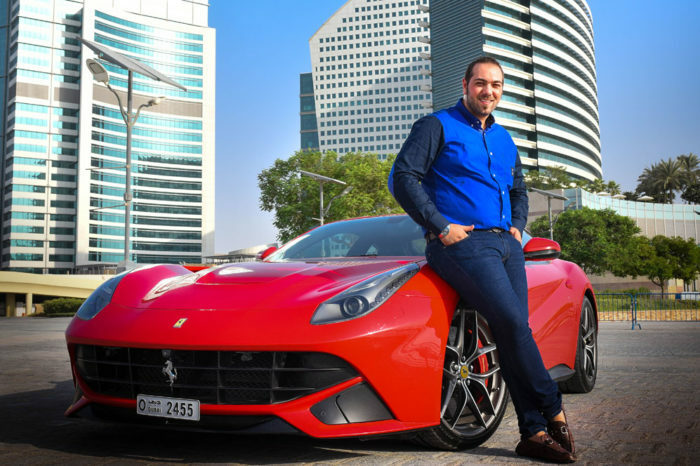 The Audi R8 coupe or R8 convertible are the perfect choice for anyone who loves luxury car rental in Dubai, power and superior engineering. With an extensive history of excellence, Audi brand delivers exotic sports car rentals that are perfect for all occasions. Make an impression with your entrance behind the wheel of a sophisticated yet sporty Audi luxury car rental. 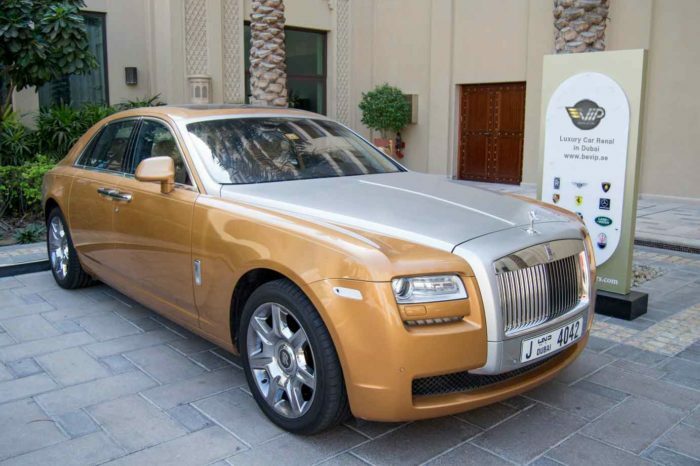 Be VIP Luxury Car Rental in Dubai Offer Luxury and Sports Cars rental in Dubai in best prices. 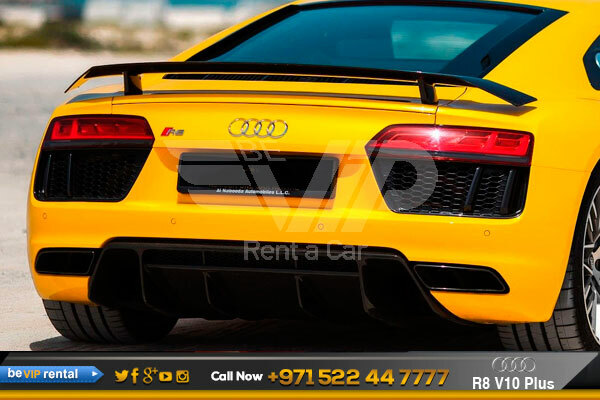 So book Audi R8 Coupe now and have a luxurious drive in a beautiful Sports Car Audi R8 Coupe rental in Dubai. 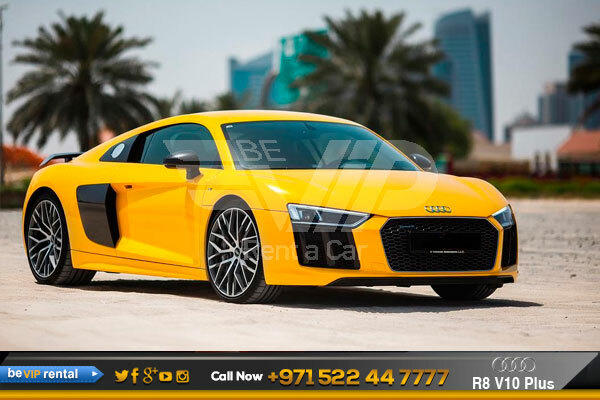 Make your dream come true by driving such an elegance beauty, rent a Audi R8 in dubai. Down the road, we expect to see the powerful Audi R8 from Audi R8 family. 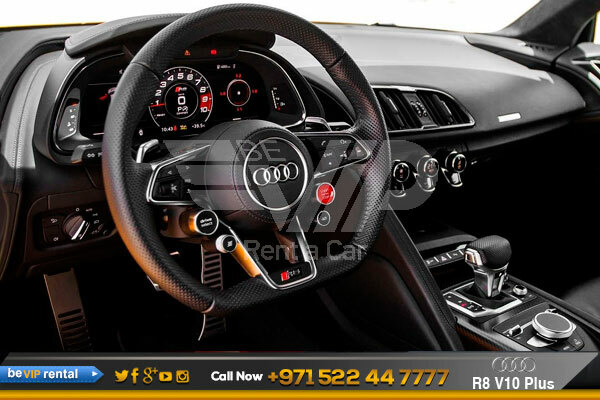 Make it possible for you too, Now we offer Audi R8 V10 Plus rental in Dubai including Audi R8 Rental in Abu Dhabi and all over UAE. Book Now! And get an exotic Audi R8 V10 Plus rental in Dubai.